Safety in aviation is the result of well trained flight and ground crews, plus years of industry experience. Since our company’s inception as Eastway Aviation in 1979, we have maintained a perfect safety record. Our maintenance program rivals any in the industry. We maintain strict operational control of our aircraft with our own staff of factory-trained technicians. To reduce costs, many operators employ a “floating fleet” concept whereby aircraft are continuously in the air and serviced by contracted maintenance help wherever they land. Not us. We service each aircraft every time it flies, performing rigorous post and pre-flight inspections. The result is an impeccably maintained fleet and reliability far above the industry average. 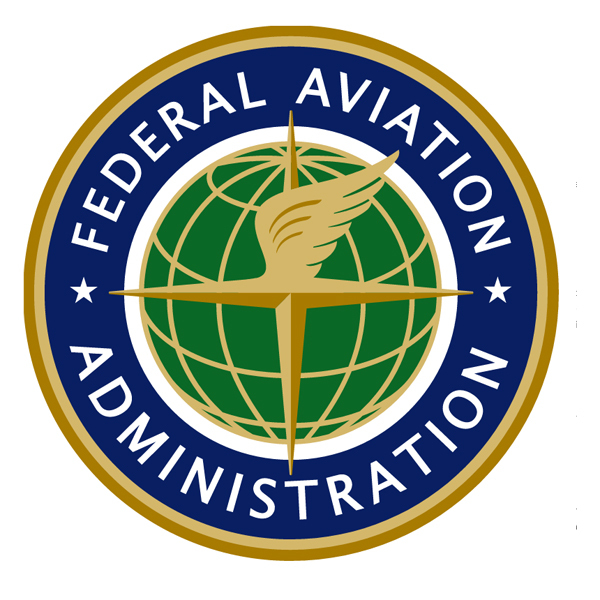 Our pilots are full-time employees, who all exceed FAA requirements. 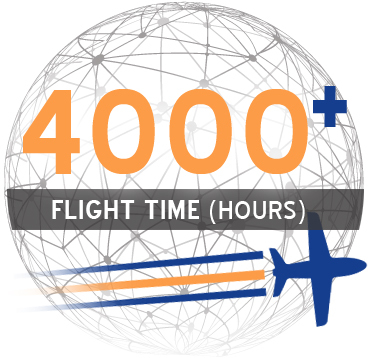 They have a minimum of 4,000 hours flight time and train annually at Flight Safety International. Sunrise Jets is one of a small group of operators who employ a dedicated Safety Officer and a Safety Management System known as SMS. Each flight booked by a Sunrise Jets dispatcher undergoes a risk assessment where flight distances, runway lengths, weather conditions and load factors are all reviewed. Because your safety and security are of the utmost importance to us, Sunrise Jets goes beyond FAA requirements and under goes periodic safety audits by ARG-US, the industry’s leading auditor. We have consistently received Gold Ratings. At Sunrise, we also go beyond liability insurance minimums and maintain $100 million coverage on our Full and Super Mid-Size aircraft and $50 million policy on all Mid-Size and Turbine aircraft.